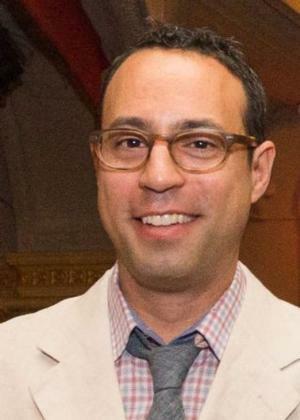 The National Endowment for the Arts (NEA) announced today that Greg Reiner will join the NEA as the director of theater and musical theater starting on September 8, 2015. Reiner will manage NEA grantmaking in theater and musical theater and represent the agency to the field. The National Endowment for the Arts offers grants to the nonprofit theater and musical theater fields for the production or presentation of traditional or classical repertoire, new plays and musicals, development laboratories, showcases, artist residencies, work for young audiences, experimental work, community-based work, outdoor historical dramas, and puppetry. Recent grants include support for the Columbus Association for the Performing Arts in Columbus, Ohio, for a partnership with Deaf West to produce a bilingual American Sign Language/English production ofAmerican Buffalo by David Mamet, and support to La MaMa Experimental Theatre Club for a new adaptation of Pylades, a story within the Oresteia trilogy of Greek tragedies. In FY 2014 alone, the NEA awarded more than $6 million to 269 theater and musical theater projects across the country.